How loud can quiet be? This remote location offers modern amenities in the country. 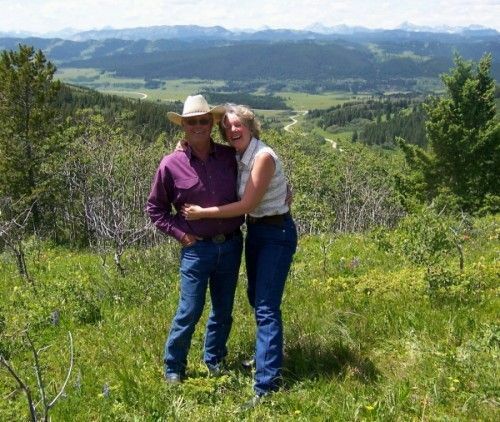 We welcome you to the Webster Ranch, a working ranch in the foothills of Alberta's Rockies. There are lots to share about the landscape and the local ranching history.